Fort Wayne, IN – Kaiser Tool Company / THINBIT® began a new chapter in its 54 year history on March 19, 2018 with a formal groundbreaking ceremony to add an additional 8,000 square feet of manufacturing space. This expansion will allow for a more efficient work flow, additional machines and additional employees. 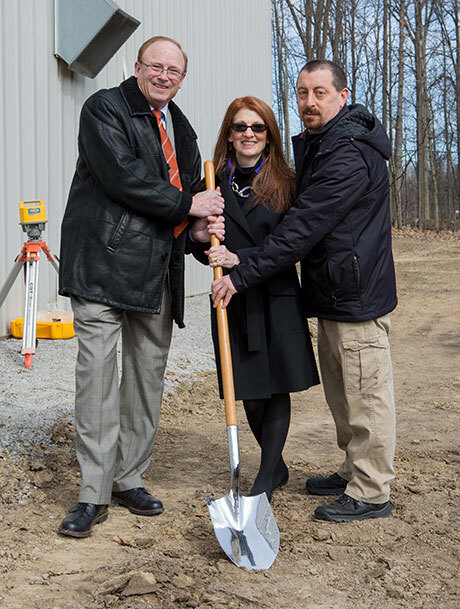 The ground breaking was attended by Lenore Perry, President; Doug Perry, Vice-President and Ken King, Chief Operating Officer along with all of the Kaiser Tool Company employees. 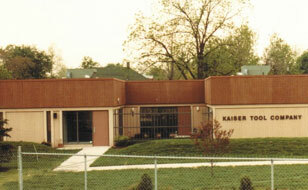 Kaiser Tool Company started in 1964 in the garage of William and Hazel Kaiser on Weisser Park Avenue. 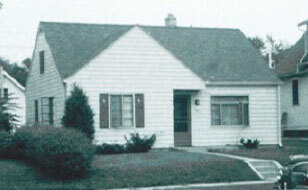 In 1980 the company moved to Sherman Boulevard. 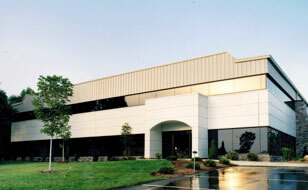 In 1994 the company built an energy efficient new manufacturing facility on Centennial Drive. 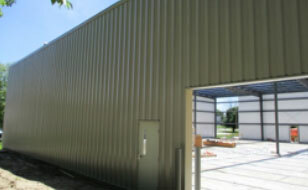 When this land was purchased the building was designed with future expansion in mind. Kaiser Tool Company takes its community responsibility seriously and works to maintain a clean and environmentally safe work environment for its employees and community. This expansion reflects the company's continued efforts in sustainability and efficient energy usage. Manufacturing began in the garage.